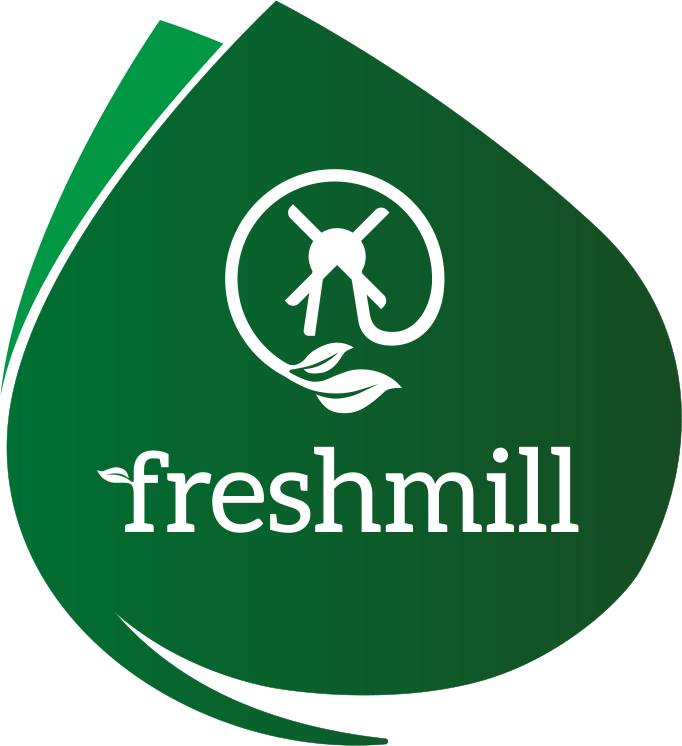 Can I order Freshmill directly from you? Freshmill does not sell their milk directly to our customers. However, we are in a lot of shops so you will be able to get your hands on our milk anyway! Is your fresh milk different from other brands? Our fresh milk is the same as fresh milk in the UK. It is gently pasteurised, and no additives have been added to keep the original taste of fresh milk. Other brands in Hong Kong may or may not be similar, depending on the processes the milk has gone through. Why is there no other fresh milk from the UK available here? Without our filtration technology, bringing fresh milk to Hong Kong would be very complicated and costly. Our filtration technology is unique and proprietary, which means that other companies do not have access to it. Therefore, there is no other fresh milk from the UK available in Hong Kong. How are you able to bring fresh milk from the UK to Asia? Our milk is single pasteurised, which is a very gentle heat treatment used for all fresh milk in Australia, Europe and the USA. Additionally, we use our unique and revolutionary filtration technology to remove almost all bacteria, which allows us to transport the milk to Asia. All the nutrients remain in the milk, and therefore the taste is just as good as the fresh milk in the UK. How do you transport your milk to Asia? After our milk is brought to our factory, we single pasteurise, filter and pack it all in one go. Then we send the milk directly to Asia, without repacking or any further treatment. The entire journey is monitored and controlled to ensure the milk stays fresh and tasty all the way until your fridge. Did not find the answer to your question? No problem! 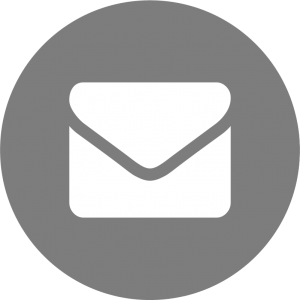 Please send your question to [email protected] and we will be happy to help you out! Are vitamins added to Freshmill milk? No, we do not add any vitamins to our milk. We find it very important to serve you organic and unprocessed milk and not add anything extra to it. All vitamins that are inside the milk are directly from our cows! Is Freshmill hormone and antibiotic free? Yes, we did not add anything to the milk during the process and the cows are organic and grass fed. Therefore, our milk is completely antibiotic and hormone free. Our milk is homogenized, as is the case with all the fresh milk in the UK (and Europe and US as well). This to ensure each sip of milk has the same fat content, and thus a consistent great taste. Rest assured: we do not add anything to the milk, ever! Is Freshmill milk single or double pasteurised? Our milk is single pasteurised. This means all the harmful bacteria are destroyed, but the beneficial bacteria and enzymes are still there. Therefore, the nutritional value of our milk is still very high and it fits in your healthy lifestyle! Is Freshmill still good past the expiration date? We do not recommend drinking our milk past the expiration date. 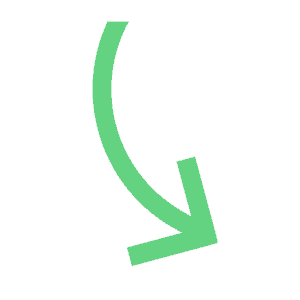 Homogenization is a physical process. To keep it simple: it means that the milk fat is mixed through the milk evenly. Naturally, the fat in milk will rise to the top, leading to a creamy layer on top of the milk. Homogenized milk is still the same milk and we can assure you nothing is added during the process! Fresh milk is milk that is pasteurised and needs to be stored in a chilled environment to keep it fresh. Pasteurisation is necessary to make the product safe and keep the original milk flavor. UHT milk is not fresh milk. Pasteurisation is the process of heating the milk to a required temperature for a short time. Milk is pasteurised to kill all the harmful bacteria that might be present. It is a standard procedure that allows for a product that’s safe for consumption, while retaining the great flavor. All fresh milk in Europe and the United States is pasteurised as well! The operators are controlled by control bodies or control authorities every year. This makes sure they still deserve their organic trade mark. Farm animals are freely grazing in the open-air and are treated according to enhanced animal welfare conditions. There are strict limitations to the use of chemical pesticides, fertilizers and antibiotics. The use of food additives and processing aids and other inputs are strictly limited. Most of the inputs for farm production have to come from the farm itself, using local knowledge and local resources. Natural products however do not need to be certified. In fact, there is no defined standard for a ‘natural’ product. Therefore, anything can be sold as a natural product. What is the difference with UHT milk? UHT Milk stands for Ultra High Temperature, which means that the milk has been subjected to very high heat to kill off bacteria that naturally occur in the milk. This process causes loss of taste and nutrients. UHT milk cannot be classified as Fresh Milk. Our milk is only pasteurised and filtered, keeping the taste and nutrients in, while taking the bacteria out. This is why our milk needs to be kept in the fridge: it’s still fresh, while UHT is not. Is drinking your fresh milk better for my family? Fresh milk contains all nutrients such as vitamins, minerals, calcium and protein which contribute to a healthy lifestyle for you and your family. Our unique technology removes the bacteria, but keeps in all nutrients, ensuring a very healthy product. Is this milk a good choice for my kids? Our milk is Organic, single pasteurised, nothing was added to the milk during the process, it has not undergone UHT-processing and the cows are grass fed. So usually, this is the best choice. So let your kids to try it out themselves! They’ll love the rich, creamy taste, and feel healthy and energized after every glass. Is your fresh milk 100% safe? We produce our fresh milk according to the highest British and European standards, under strict control and supervision the UK government and other authorities. In addition, every step in the transportation process is monitored by us to bring the freshest product directly to you. Where does your milk comes from? Our milk is carefully sourced from certified Omsco organic farmers in the United Kingdom, all within a 150 miles’ radius of our milk processing facility in South West Wales. Why milk from the United Kingdom? Our cows enjoy a great life in the UK countryside, and are grass-fed in lush and green meadows. This results in very tasty and healthy milk. Our innovative filtration process enables us to deliver this unique quality product to our customers across the globe. Are you looking for more questions about milk? 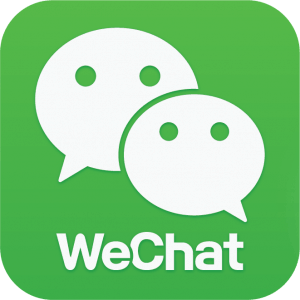 Please ask them with Facebook or WeChat! Do you like to read more about milk from the UK? Take a look at Dairy UK.